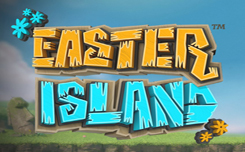 Easter Island – a new slot with the theme of the Pacific islands from the company Yggdrasil Gaming. The company Yggdrasil announced the launch of a new game Easter island, which will be held on March 22, 2018. Thematic for the new slot was the world-famous Easter Island with stone statues of Moai carved by local tribes hundreds of years ago, they are the symbols of the new slot. 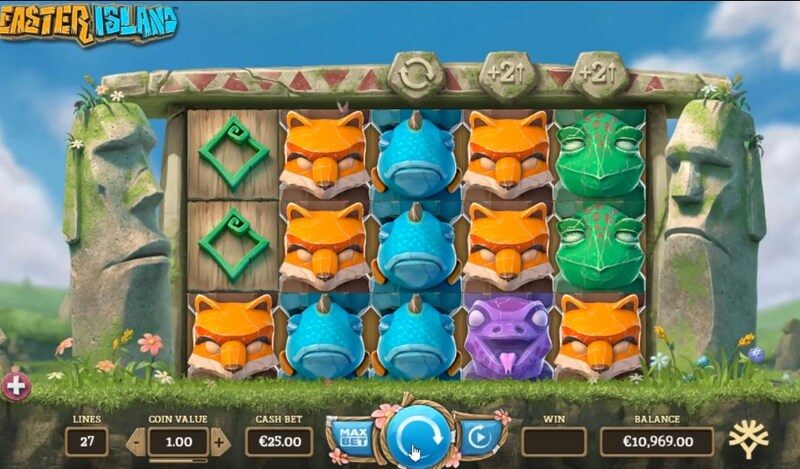 The game has five reels and an adjustable number of winning lines from 27 to 103, it all depends on what combination you collect, at the top of the game screen you can see which of the bonus functions is activated the next time you rotate. 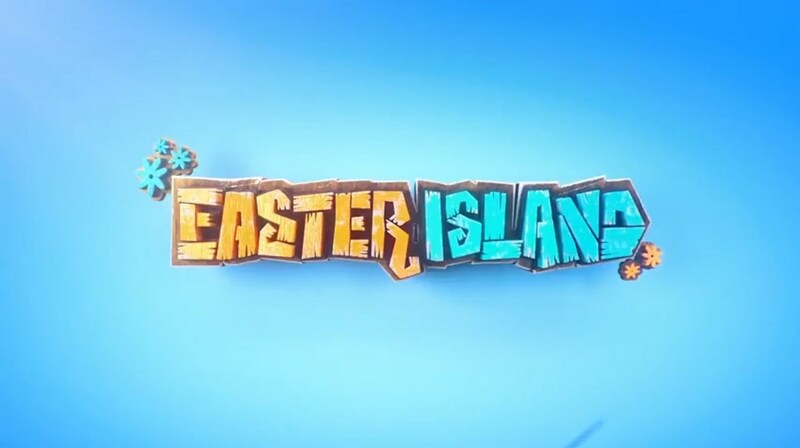 The design of the new easter island slot has beautiful thematic graphics. 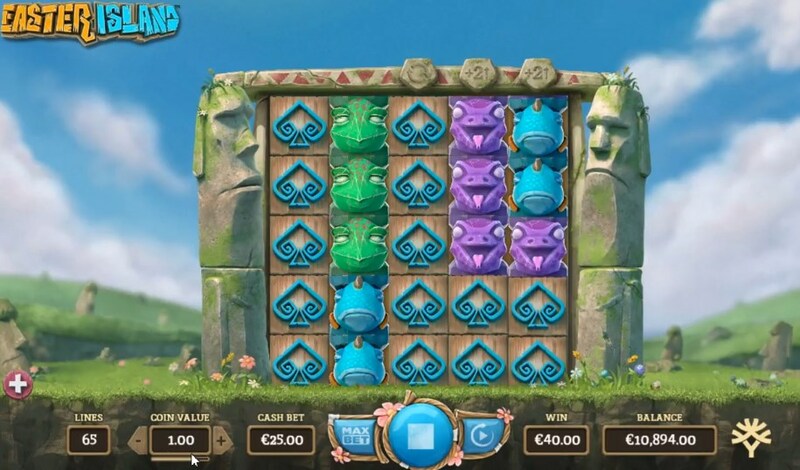 Playing for free in the easter Island slot, you will visit the Easter Island and see stone statues of Moai that are located at the edges of the game screen. On the playing drums you will also see all the attributes of the ancient tribes: Stone figurines of various animals are expensive symbols, cheaper symbols are standard card suits: Bubi, Peaks, Worms, Trefs that are made in a thematic style. 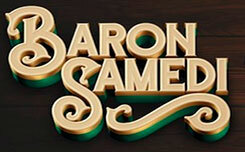 Unfortunately, there is no free spin function in the slot, however, thanks to the re-spin function and an increase in the number of winning lines, this minus is completely compensated. 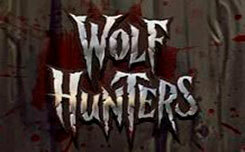 Note the three stone triangles located at the top of the game screen. The first character starts one re-spin, the second symbol starts the re-spin with an increased number of winning lines, the third symbol will provide one re-spin where you will have 103 winning lines, which will undoubtedly multiply your chances of a big win. Symbols are activated when identical characters match. The combination of 3 symbols is the first stone. The combination of 4 symbols is the second stone. The combination of 5 characters is the third stone. The mega wild function is activated when a wild symbol appears on the second or fourth game drum, which will fill the entire game reel and replace any character by improving the winning combination. 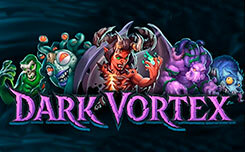 Without changing their rules, Yggdrasil gaming company announced another beautiful and unique slot, which has all chances to become one of the popular video slots, and a high level of RPT 96.1% will allow players to receive huge winnings.